Indonesia has 13,000 inhabited islands and more than 1,000 different living cultures and languages. These represent significant challenges regarding biosecurity, many of which are shared by Australia. 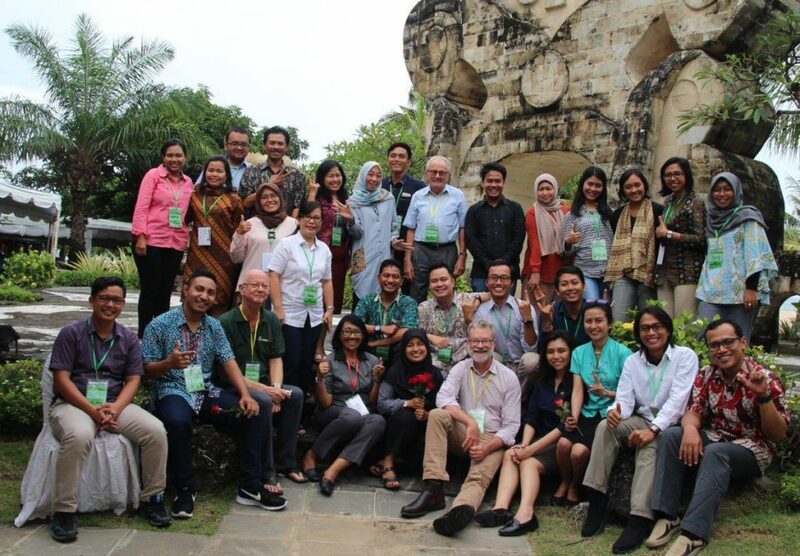 To help address these challenges in an international context, 26 participants from across the Indonesian archipelago came together from 14 to 27 January 2018 in Denpasar, Bali for the International Master Class in Plant Biosecurity, co-funded by The Crawford Fund and the Plant Biosecurity Cooperative Research Centre (PBCRC). Since 2015, the Bilateral Plant Biosecurity Initiative (BPBI) between Indonesia and Australia has been instrumental in promoting the need for national Indonesian coordination of biosecurity issues across sectors. These activities have pointed to the need for greater training and awareness of biosecurity concerns. The Master Class reflects the commitment of The Crawford Fund to promote awareness of the national, regional and global challenges of biosecurity and to build capacity to meet biosecurity needs. The Master Class program provided 11 days of intensive training from Indonesian, Malaysian and Australian experts in aspects of plant biosecurity such as risk assessment, diagnostics, capacity building, new technology including drone surveillance, the ‘Pestpoint’ and ‘Plantwise’ applications, and Remote Microscope technology. 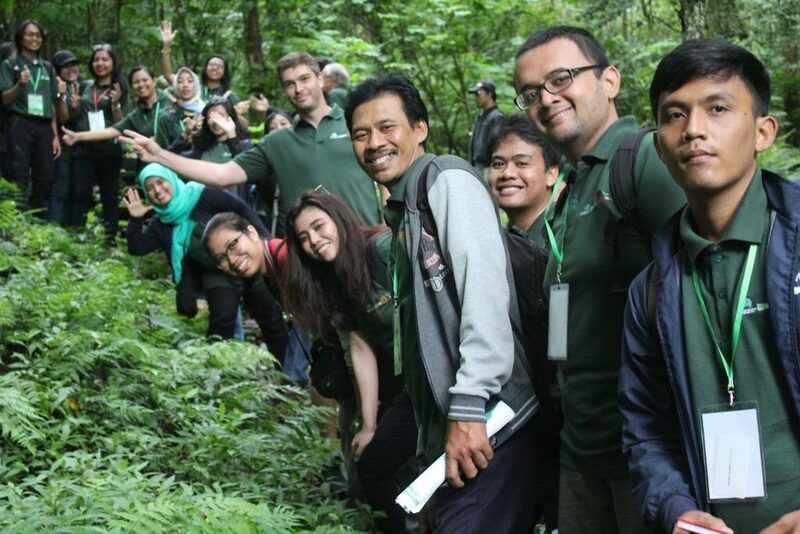 A field trip to the Botanical Gardens in Bedugul was structured to emphasise the vital links between biodiversity and biosecurity by providing practical exercises and application of the issues covered in formal sessions. The Master Class also brought together a large number of stakeholders from across the Indonesian archipelago under the umbrella of the Indonesian Biosecurity Foundation (IBF). The IBF will provide an ongoing means of maintaining approaches to bilateral issues in biosecurity, emphasised in the Master Class and developed through links with the PBCRC since 2006. The Master Class was hosted by the University Mahasaraswati Denpasar, Bali (UNMAS) with additional in-kind resources from more than 30 additional Indonesian participating organisations.